There’s one big obstacle for anyone who wants to sign up as an Uber driver and hit the road — if you don’t have a car, you’ve got nowhere to put any passengers. 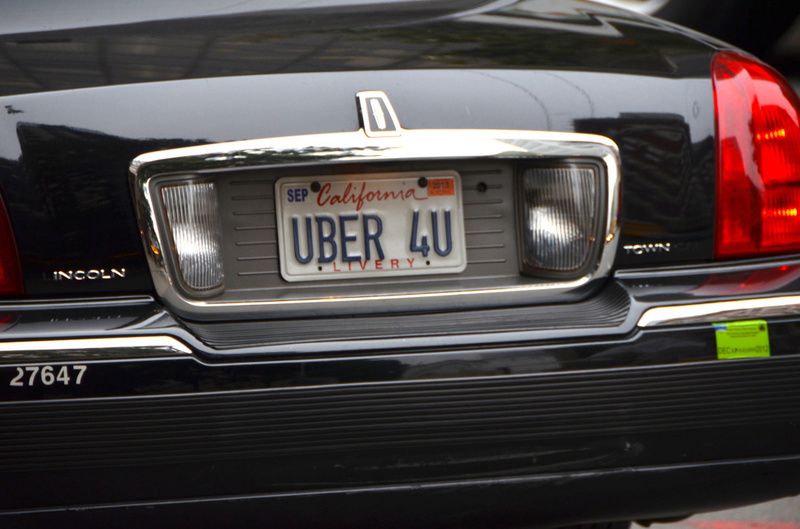 Uber wants to make it easier to attract potential drivers, launching its own auto leasing subsidiary unit that will bring the ride-hailing company into the financial services industry. There aren’t many details about the costs of the new leasing pilot project, called Xchange Leasing, but Uber says it will offer both new and used cars. Participants in the program can return the vehicle with two weeks notice and “limited additional costs,” the company said. Xchange Leasing is currently operating in major metropolitan areas in Los Angeles, San Francisco, and San Diego and select cities in Georgia and Maryland, with additional locations expected in the future. Uber launched the Vehicle Solutions program in 2013 to arrange manufacturer discounts and work with lenders for prospective drivers who are carless, but interested in driving for Uber. Manufacturers like Toyota, GM, Ford, Hyundai, Nissan, VW, and Chrysler have all partnered with Uber for discounts. So far, the company says nearly 20,000 drivers have participated in the program.